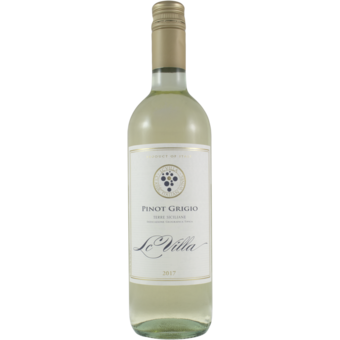 Light and easy, this is a fruity Pinot Grigio that is approachable to the masses. Plenty of citrus notes backed with light minerality. 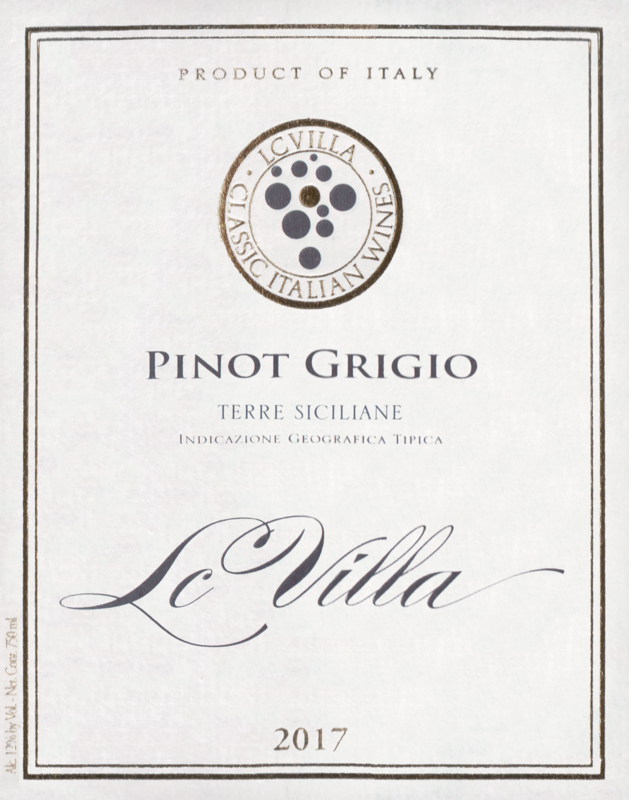 Ideal with white meats, fish appetizers and risotto with artichokes. Serve chilled.